Last week I hit the City…twice! 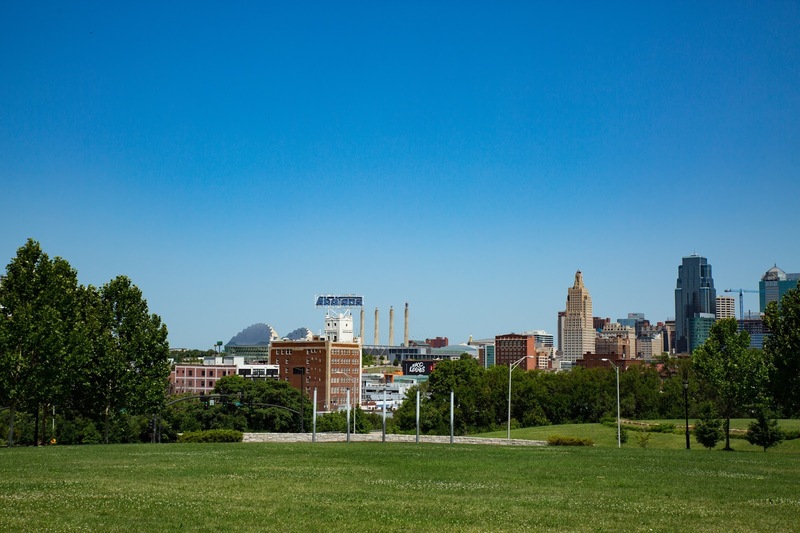 Kansas City offers so many splendid views, shops and eateries and I am happy to share my favorites with you! I set out on this adventure wanting to locate the park that a particular photograph I saw online was taken. SCORE! This image was in the park just north of Children’s Mercy Hospital. The path in the park is marked with exercises; so, when in Rome! Even though it was a steamy 95 degrees outside, my friend and I sweated back to the car completing squats, lunges and brisk walking. When visiting this location, it is best to park along Holmes and walk to the park. You will need change for the parking meters. Next, we decided to cool off at the Indigo Wild Zum Factory. If you have not been here….go NOW! 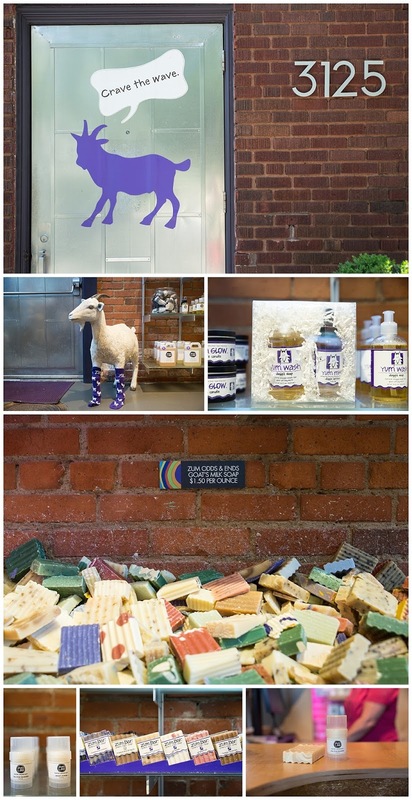 They have the best goat’s milk soaps and natural products, and it smells amazing! The factory carries all of your favorite products you purchase at the store, plus an exclusive line only available at the store. Plus, you can shop the miscuts bin for discounted soaps! 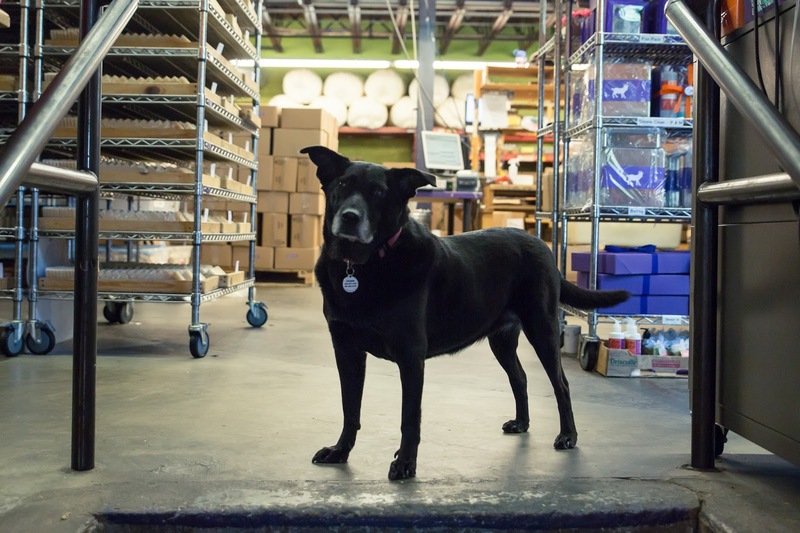 Indigo Wild’s website specifically notes their love for dogs and hate for breast cancer. A portion of sales proceeds from several products are donated directly to these causes including the Kansas City Sheltie Rescue, Turning point: The Center for Hope and Healing and Back in the Swing. You can also donate directly through their website! Make sure to say "hi" to Jazzy when you visit! During my trip, I picked up my favorite scent of soap (Almond) and a Tea Tree Deodorant. I have been looking for a natural alternative to an aluminum antiperspirant, and I can’t wait to give this a try. We finished the day at Crown Center for lunch. I used the Find Me Gluten Free app to locate an eatery. Although SPIN! Neapolitan Pizza was the first one to pop up (and is one of my FAVORITES), I wanted to try something new. 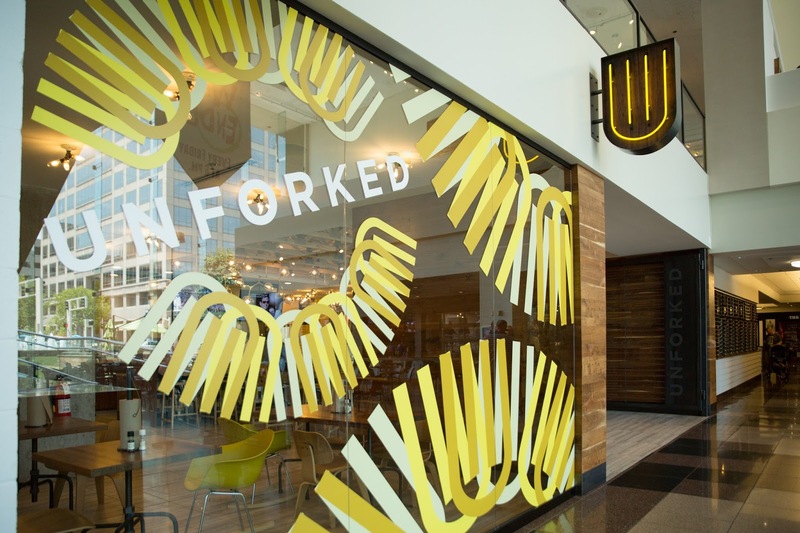 We selected Unforked. Although it is a sit-down restaurant, you order fast food style at the kiosk and your food is delivered to you. The restaurant has a great selection of items including tacos, burgers, side items ranging from fries to chips and guac to fruit. Menu items are very clearly labeled gluten free and vegan. We ordered tacos, the Barking Pig and the Bada-Boom. Talk about flavor…the crispy pork was unbelievable! We also ordered a side of Fundido Fries, which were also good; but, I think next time I will forego the cheese and choose the truffle fries. When I ordered the taco with the white corn tortilla noting that I was gluten free, the server asked if I would also like the fries Gluten Free…so, they know what they are doing! I will definitely be returning. They have a great happy hour from 3:30PM - 5:30PM Sunday - Friday. with specials on drinks and tacos! 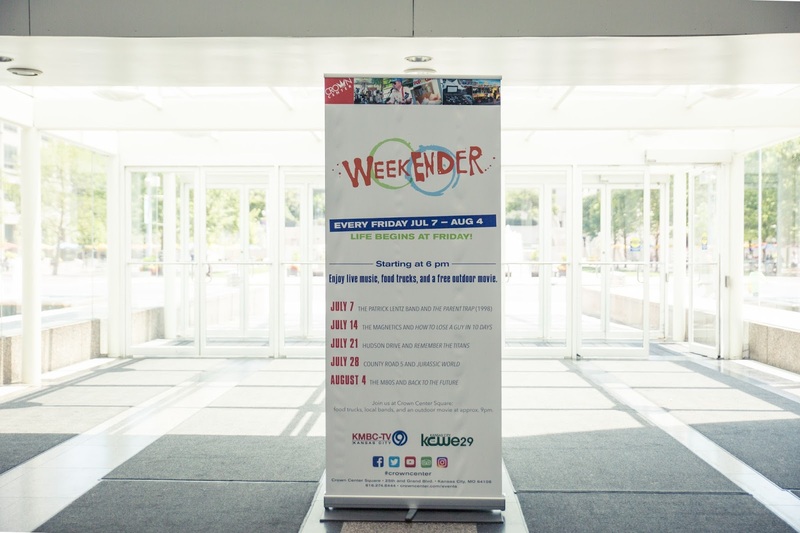 You should definitely check out the Weekender Events at Crown Center, which I have included in the Kansas City Weekend Events posts. Each Friday, Crown Center features a new music artist, craft vendors, food trucks and a movie feature on the big screen. It would also make a good afternoon destination to escape the heat with your kids, with a visit to Thomas & Friends: Explore the Rails and lunch at Fritz’s. The Thomas & Friends Exhibit is free, open daily, and runs through September 10th. See you on my next adventure in Kansas City!